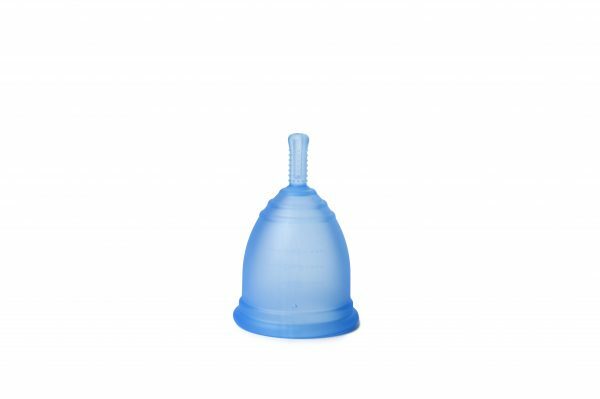 Ruby Cup is a quality well designed cup developed by a social enterprise who sell menstrual cups based on the ‘Buy One, Give One Concept. 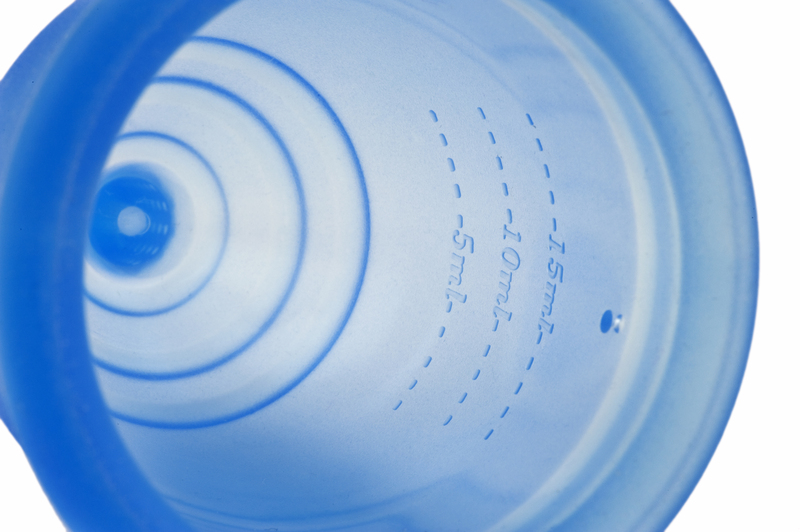 For each cup bought, one is donated to a girl in East Africa. The Ruby team aim to provide a sustainable and healthy menstrual hygiene solution to women and girls worldwide. 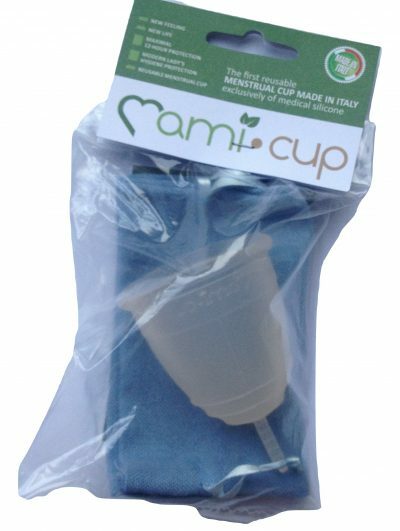 Ruby Cup is a healthier, more sustainable, cost-effective and eco-friendly alternative to pads and tampons. 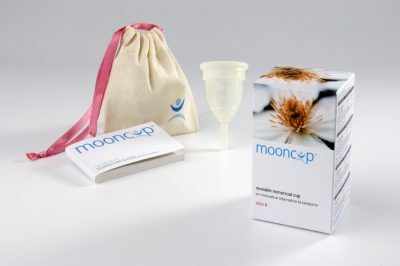 Made from 100% soft, medical grade silicone, this menstrual cup is safe, comfortable and hygienic and it is reusable for up to 10 years.